These designs are all fan-designed especially for fans of classic and modern duck comics and others. If the world's richest duck is your favorite, there are some great Barks-inspired designs just for you. 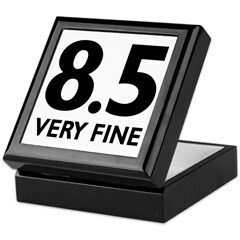 Great for your next comic con or meeting with your comic book friends. 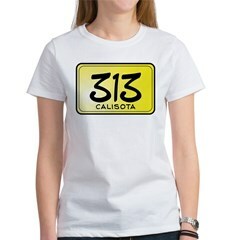 The famous 313 license plate from the state of Calisota. Duckburg's famous resident has this number plate. This is a great gift for comic book fans! Fancy a swim? Be like the world's richest duck with this great, unique design. A huge pile of money is shown with a depth meter. Here's a great design for classic comic book fans! 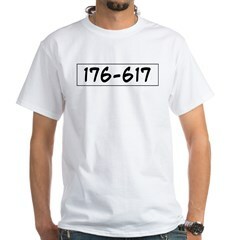 Famous prison numbers from the bumbling villains of Duckburg. Great for comic fans and Beagle sympathisers. Original Duckburg fan t-shirts and unique Beagle fan gift ideas. The prestigious fictional university in Duckburg. 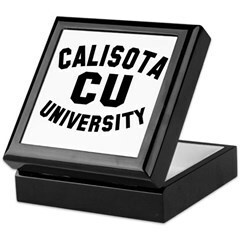 Barks fans, show your 'hometown' allegiance with this exclusive unofficial swag from Calisota University. Perfect for comic fans everywhere. Old number one, the first dime of the richest duck in the world! A unique design for Barks fans and anyone that admires the World's Richest Duck. Carl Barks is a legend among comic artists. Here his name is among other famous, important writers Shakespeare, Twain, Goethe, Dickens, and Tolstoy. A classy, intelligent design for comic book fans. A square egg from the famous Barks story is featured in this design. The unique 'I HEART' or 'I LOVE' design will have them guessing! 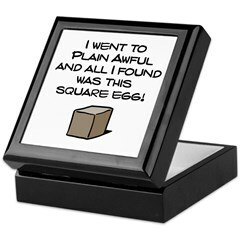 Here's a great gift for all Barks duck comic fans. A quote from the richest duck in the world. "I can't go on like this - losing a billion dollars a minute! I'll be broke in 600 years!" 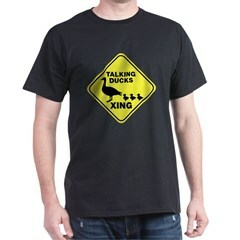 A great t-shirt for fans of the world's richest duck and any Barks fan that recognizes the comic story quote. 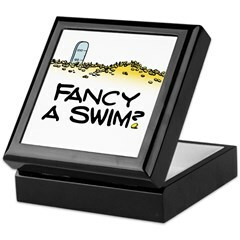 Here's a great design for fans of the popular animation and (comic) book series! The symbols of all five heroes are shown in this fun, unique design. 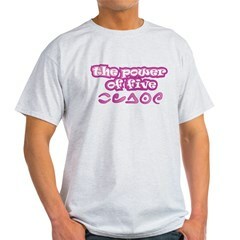 The power of five! This fun design is made for comic book fans who are as good as a brand new comic! Comics in as-new condition are rated 10.0 Gem Mint. If that describes you, too, this fun original comic fan design is for you!